We wish to bring to your attention our appeal for providing emergency assistance to Gaza. The situation in the Gaza Strip becomes every day more complex. It is our desire to support the worthy charitable activities of Christians who are providing assistance to the local population, and in particular helping to protect disabled children, without regard for race, culture or religion. 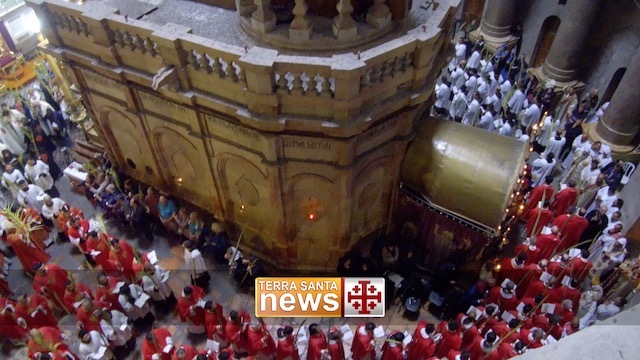 The support of ATS pro Terra Sancta for the Christian community in Gaza began in March 2011 and continues today. Donate 50 euro to purchase medicines and for urgent needs!